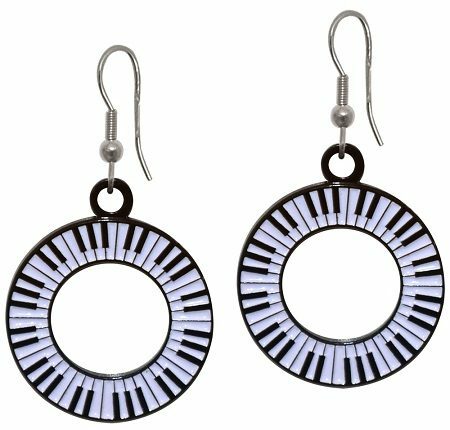 Keyboard Earrings – A cute, fun, and unique way to dress up your outfit and show off your love of piano and music! Or give these as a gift to your favorite piano player or the piano lover in your life! The Keyboard Earrings are just the right touch!